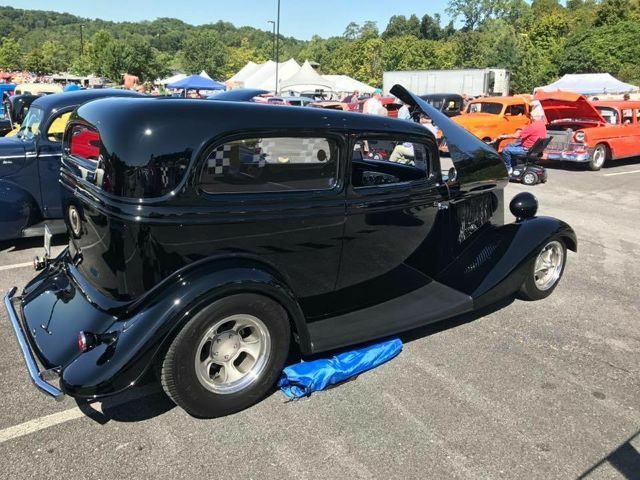 In the late seventies, I was president of the Creepers Car Club in Atlanta and had the opportunity to visit a car show in the scenic town of Gatlinburg ,TN. Nestled in the Great Smoky Mountains, the venue was paradise for our club outing. The show was held on the streets of the resort town as well as the local hotels. 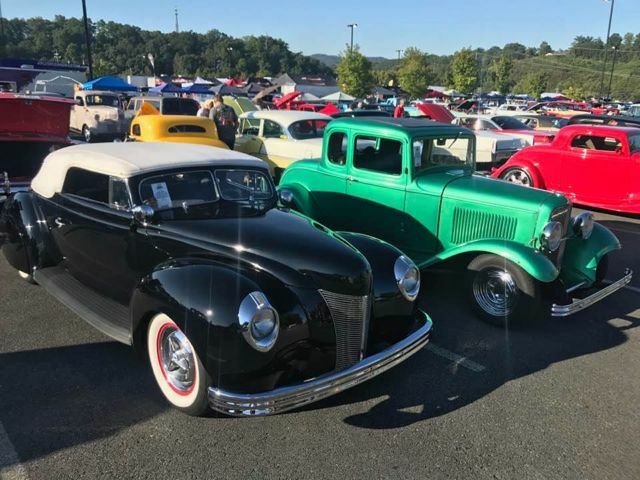 Over the years, the town residents didn’t like the influx of Hot Rods and people so it was moved down the mountain to Pigeon Forge — where it is still being held. My memory of this event was the beautiful cars that showed up and the laid back atmosphere of the entire event. I moved to Chicago with my job and never returned to one of the best events I ever attended. The event is now called Shades of the Past and is a well attended show with a give-a-way car by Alloway and the famous Top 25 Awards. In the early days, Deuces and Model 40’s were the big winners but I don’t know what the mix is today. Judging by some of the photos, it appears there are still some very nice Deuces at the show. I hope to return to the show before I move on as Jane loves the place. I met most of my Roaring Thirties friends at this show as they were regulars. Alloway has become a legend for his car building skills, capturing AMBR awards as well as many others. He was a body shop manager at a Ford dealer when I first met him. 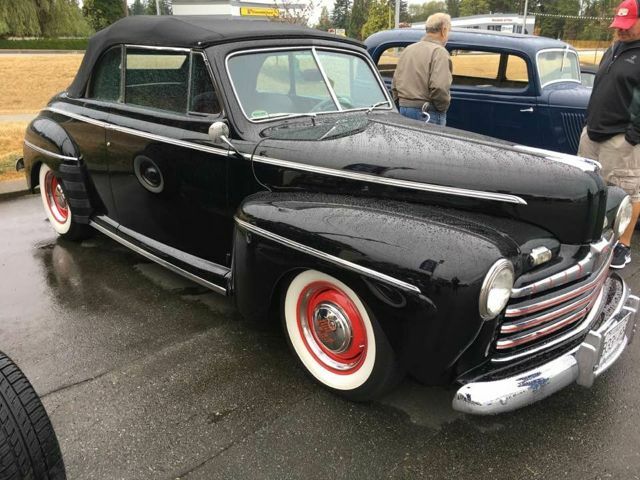 He was driving a beautiful Black model 40 three window that wowed the crowds. 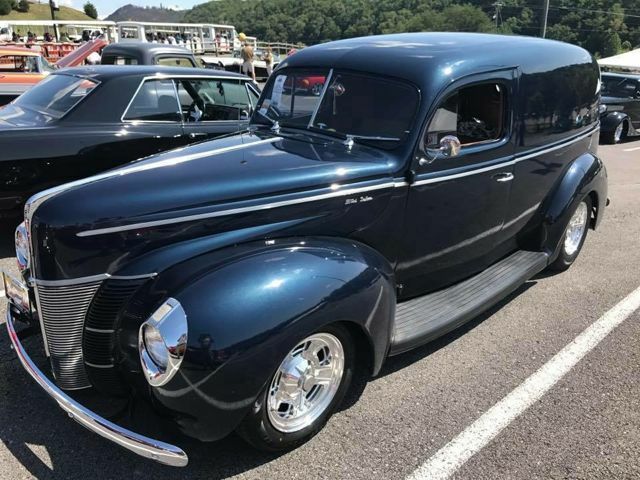 I guess you could say, Gatlinburg was the start of my love of car shows that my family could enjoy as much as I did. Keeping your family involved in your hobby is very important to longevity of a marriage. And after 52 years, Jane still enjoys going to the many events we have in California. She is definitely a keeper and a seasoned attendee. The Back Road Boys will be heading to the beautiful romantic city of Ojai this week for some good food and, of course, some delicious ice cream. Thanks to Joe Hurley for the Shades photos! 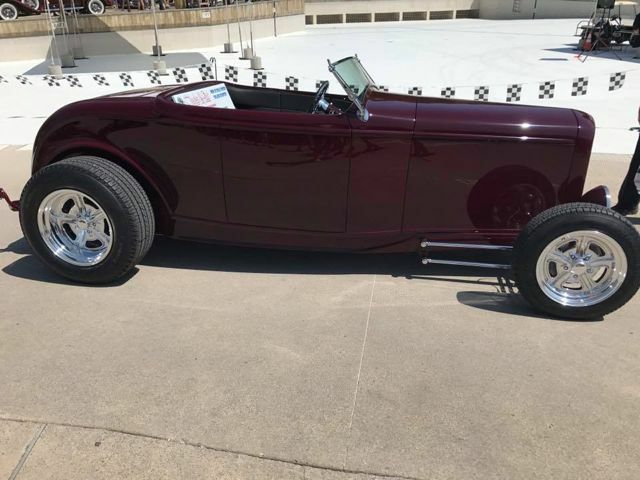 The Give-A-Way car was this beautiful Deuce roadster by Alloway’s shop. 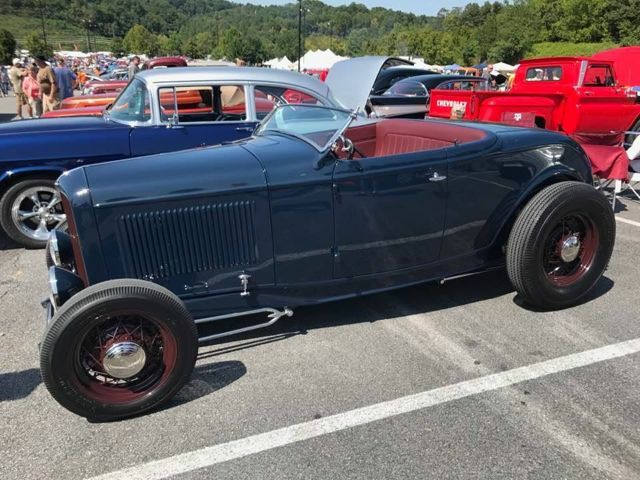 A Doane Spencer looking hiboy really looks like a well built modern version of the famous roadster. JHRS built Poteet’s sedan which always wows the crowds. 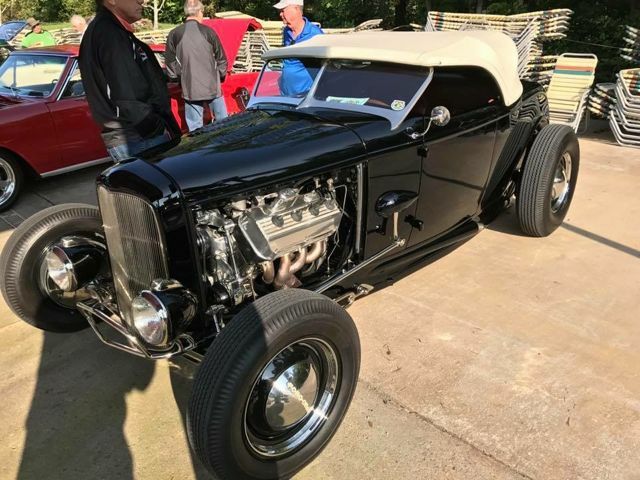 This famous roadster sure gets around lately. I like these Fat Girls and they like me. Deuces are always welcome at the Shades and they don’t disappoint anyone. 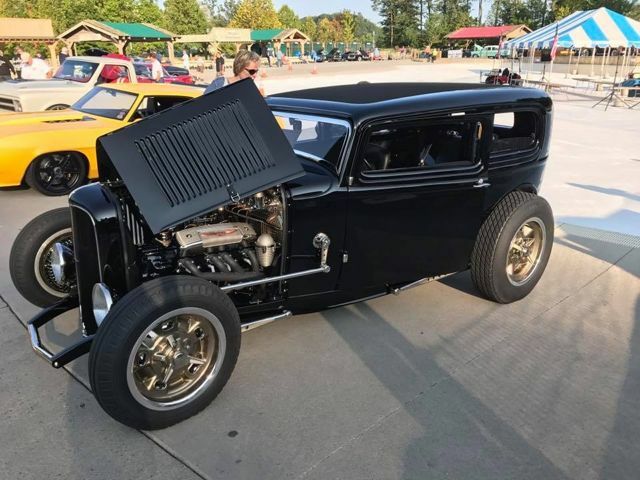 The laid back windshield and wires a now the norm for Adams Hot Rods. I believe this a Brookville body rather than FG. 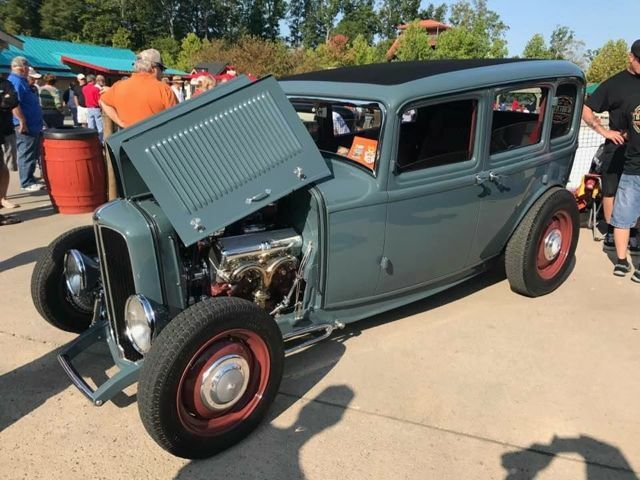 Four-door hiboy Deuces makes very nice rides for the whole family. 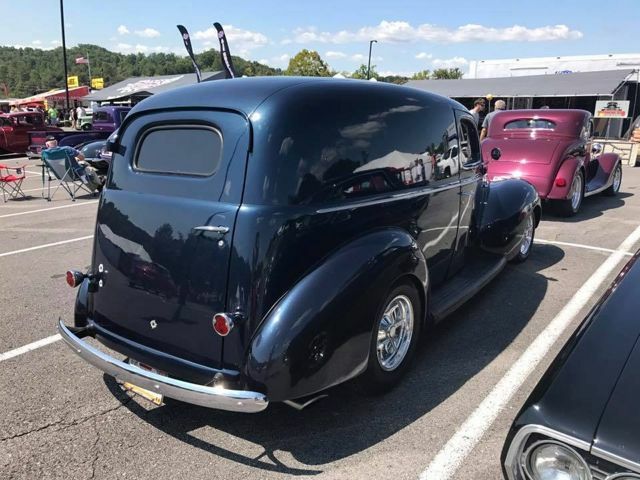 A dark blue sedan delivery real shined at the event. Sometimes I think I should remove the flames on Pepe. Correct tail lights but needs the stock flattened bumper for easy access. 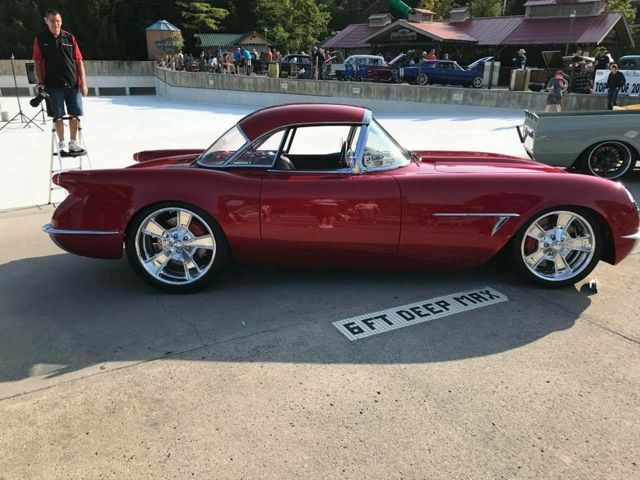 Note the later (56-62) fitted hardtop on this custom early Corvette. 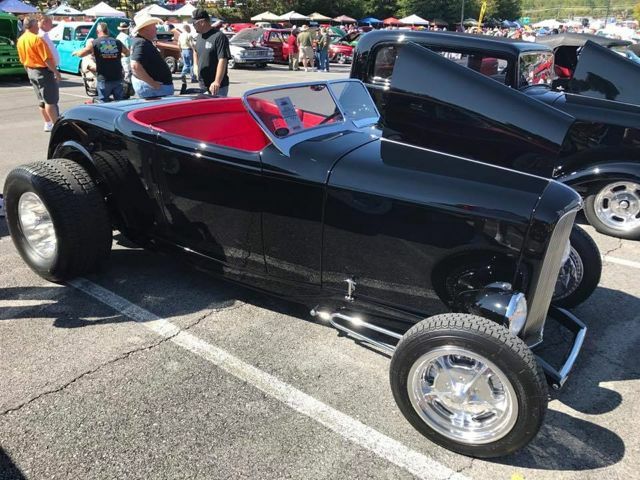 Bob Oney built this show winner and it still looks pristine and is for sale. 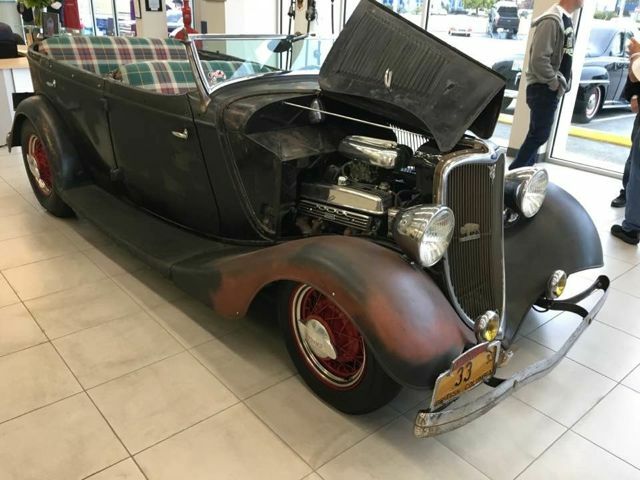 This famous 33 tub was at the Ocean Ford this past weekend. 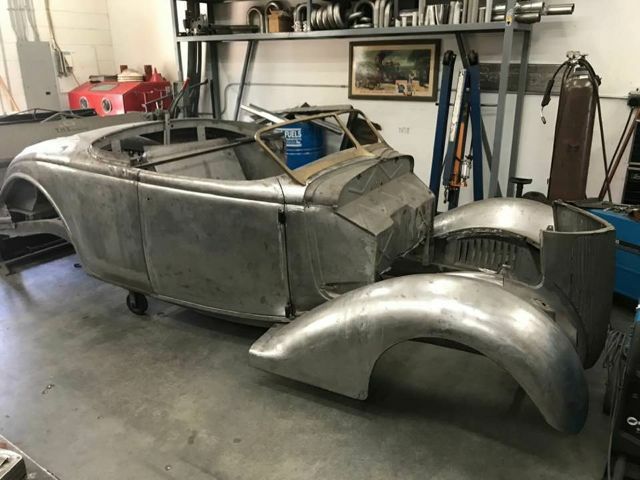 Alloway is building this 36 to be a contender for this year’s AMBR. I like the DuVall windshield on 36’s. Deuces and Forties go together like apple pie and ice cream. 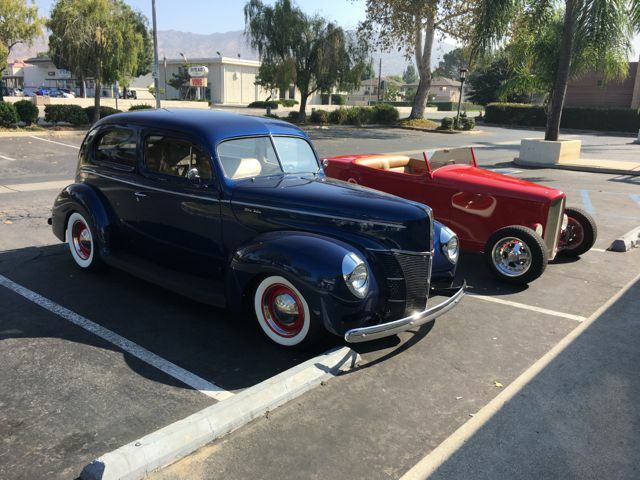 Custom Forties and Deuces also look good together. 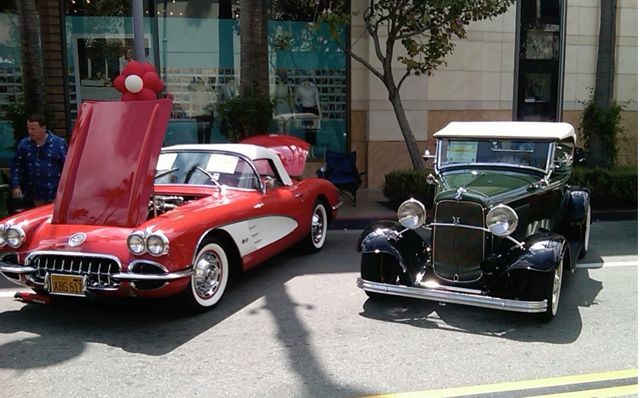 Deuces and Corvettes also went together in my early days. Thanks for the photo Charlie. 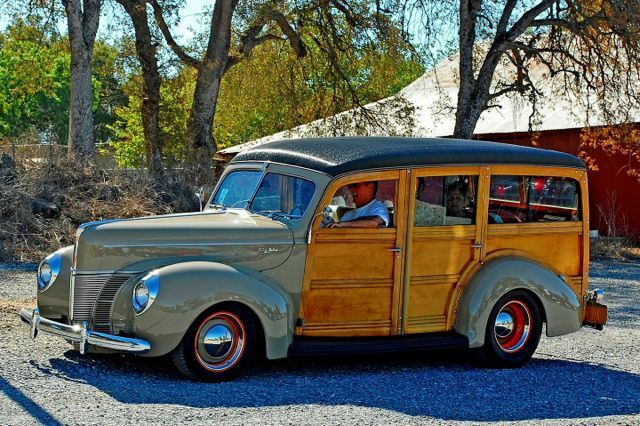 Since Wavecrest is coming up, I have to include a 1940 Woodie Wagon to end my blog for today.